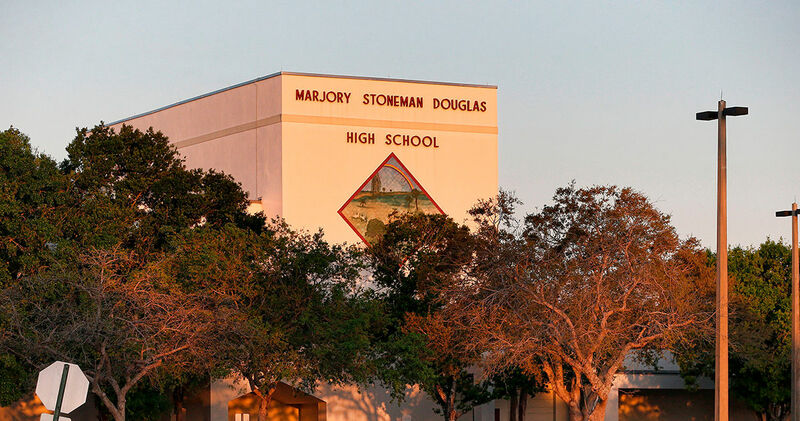 A second student survivor of the Marjory Stoneman Douglas High School massacre has died by suicide -- this just days after another survivor took her own life. The Coral Springs Police Department responded to a neighboring home Saturday night where a dead juvenile had been found, according to a spokesperson, who kept the victim's ID anonymous. Cop say they're investigating the death as an apparent suicide.